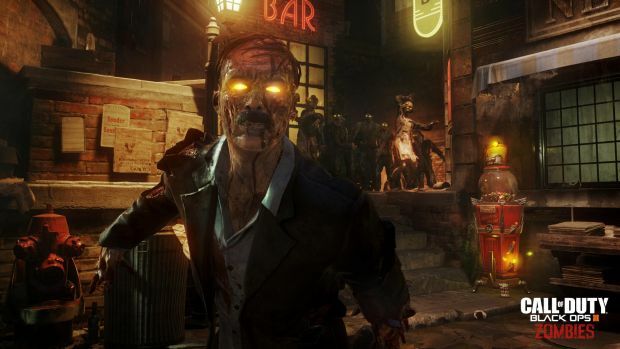 Four new maps and the first chapter of a Zombies campaign is showcased. Treyarch’s Call of Duty: Black Ops 3 will be receiving its first major DLC pack Awakening which comes with four new maps for multiplayer and the first episode of Der Eisendrache, a new Zombies campaign set during World War II and featuring Richtofen, Nicolai, Takeo, and Dempsey as playable characters. 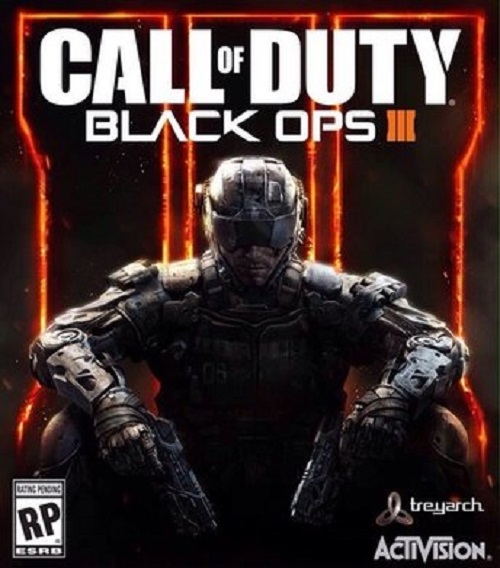 The four multiplayer maps include Gauntlet, a training course of sorts with three different environmental settings; Splash, which is set in an abandoned water park; Rise; and Skyjacked, a remake of the Black Ops 3 map “Hijacked”. The focus on this expansion is the various multiplayer maps but Treyarch also promises new mechanics, Mega Gumballs and much more for its Zombies campaign. The Awakening DLC will be releasing on February 2nd 2016 for the PS4 and PS3 first. It will be out a month later on Xbox One, Xbox 360 and PC. What are your thoughts on the gameplay preview? Let us know in the comments below and stay tuned for more details.